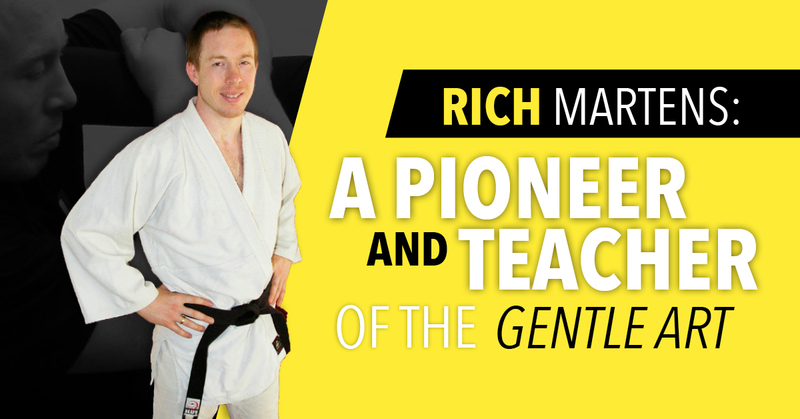 Do you know what the prime object of Jiu-Jitsu is? It's to control a resisting human being! 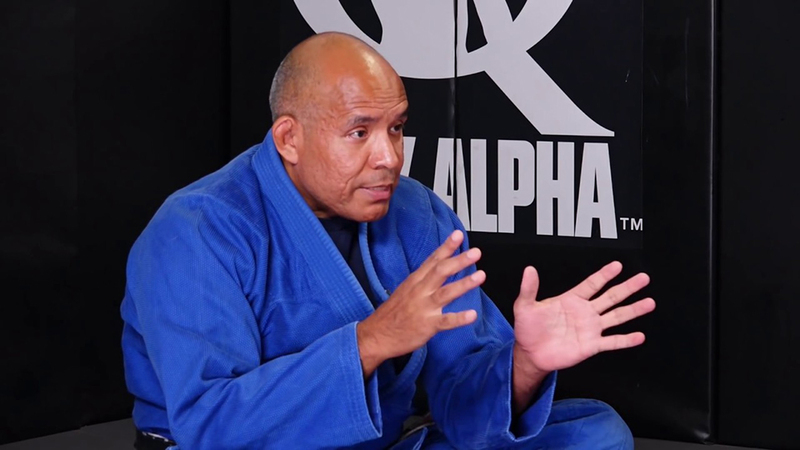 6th Degree BJJ Black Belt Professor Roy Harris will be presenting a Brazilian Jiu-Jitsu Seminar on "Unrelenting Pressure from the Top Game," Oct 20th, 2018. Pre-register today, and don't miss this information-filled event that will help bring your game to the next level. We'll see you back on the mat Monday, Oct 22nd, 2018, when our regular schedule resumes. 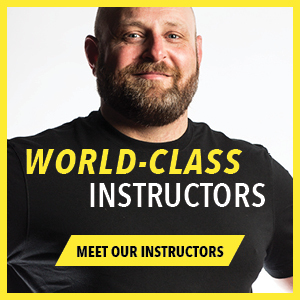 For more information, visit our class schedule. Quote Day: Do I love her more than Jiu-Jitsu? Then she asked me... if I love her more than jiu-jitsu. 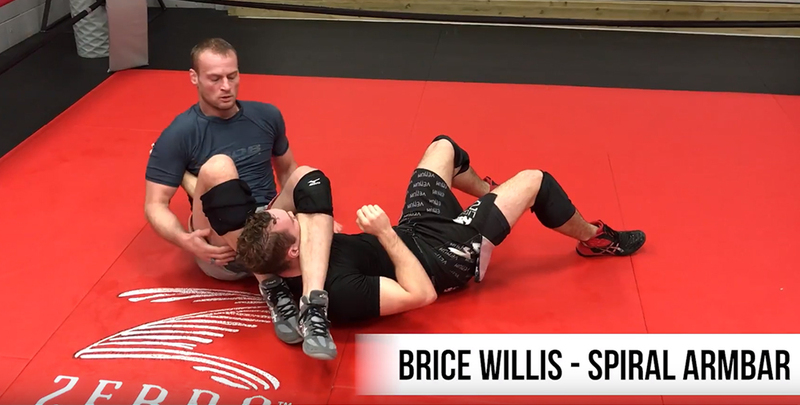 Q&A: Is Brazilian Jiu-Jitsu an Individual or Team Sport? 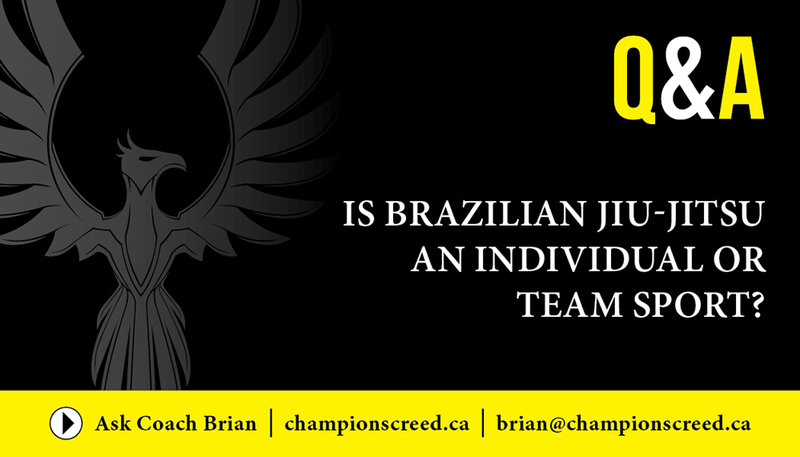 Coach Brian Bird answers this important question: Is Brazilian Jiu-Jitsu an individual or team sport? Read the article to find out more, and you too can make great progress in a very short amount of time. This May 12th, 2018, is one action packed Saturday! 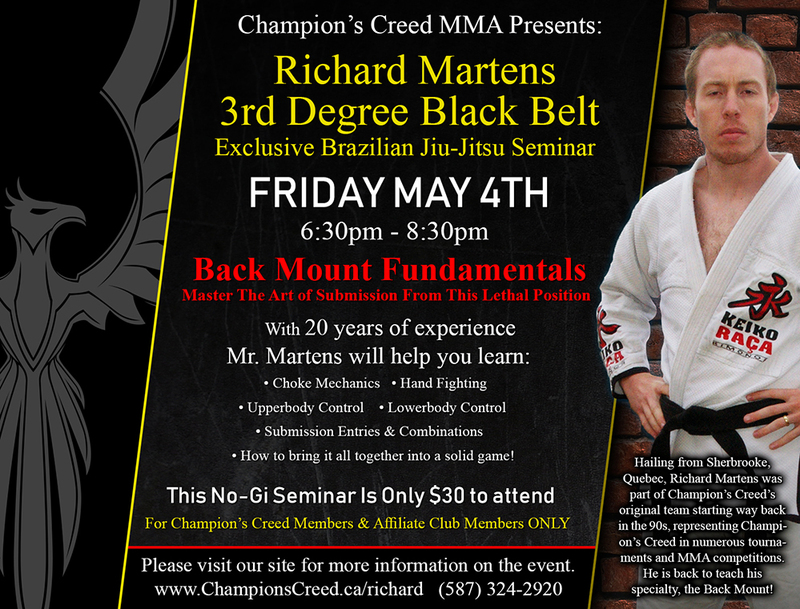 We have an Open Jiu-Jitsu Class with 6th degree Black Belt Professor Roy Harris, followed by a Champion's Creed Purple & Brown Belt Promotions. ALL REGULAR CLASSES ARE CANCELED THAT DAY. Can Lineage Be Traced Back To Its Origins For Every BJJ Black Belt? 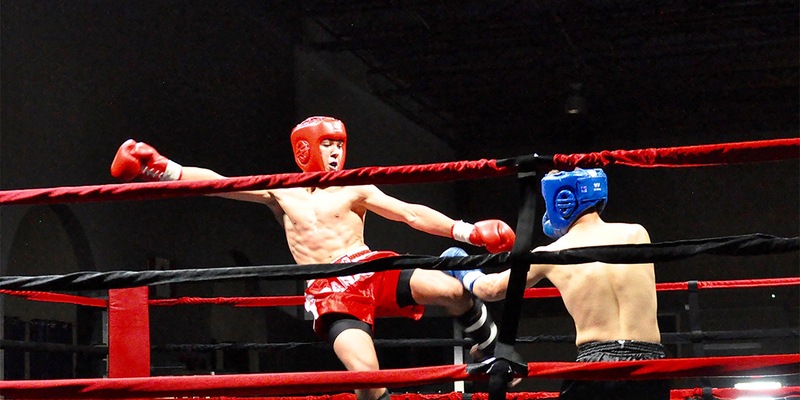 In 2017, Champion’s Creed was excited to announce a new partnership with AAFS Calgary (Autism Aspergers Friendship Society of Calgary) to offer martial arts to individuals with autism.